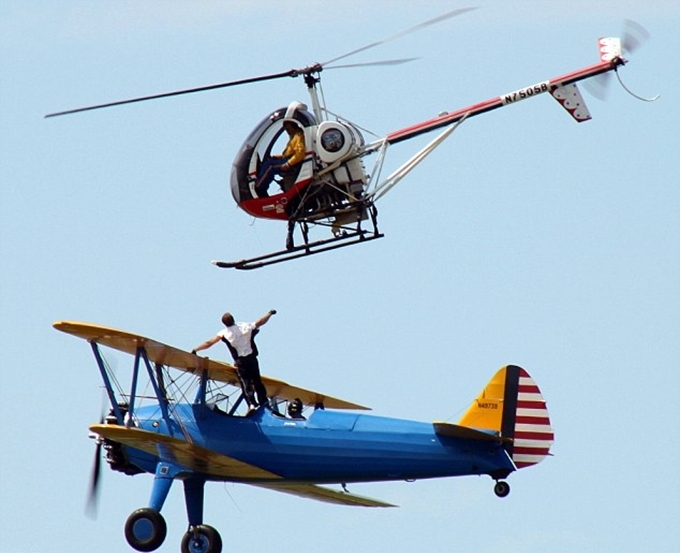 Which is better: a helicopter or a plane? There is no single answer to this question. These are two different aircraft, similar in purpose, but having a number of distinctive features. Your choice will depend on the kind of goal you set for yourself, what tasks are planning to solve with the help of one or the other device. We consider both options. And the choice will be yours. Subject helicopters and aircraft is quite extensive in nature. Since our portal is aimed at owners of private technology, we will talk about the types of light aircraft. So, a helicopter or a plane? The helicopter is irreplaceable in various situations. He is mobile, can hover in the air, move in any direction. For takeoff and landing airport is not required, you need only a small open area the size of half the diameter of the screw. The helicopter can be planted on the shore of the bay, the lakes, the island on a plateau. However, in the winter it is very difficult to do, because this kind of place neraschischeny and unknown, that may be covered with snow. Also, it can be planted even on your own country site, if the area allows. Helicopter flight speed is not too high (relative to the aircraft). The average range of 220 – 250 km / h. The helicopter requires a lot of fuel costs. Very few models can be, for example, fly to Moscow without refueling, since the average flight range by helicopter about 600 km. Perform the refueling is also difficult, as it requires a specially equipped vehicle certified or specially equipped playground. Helicopter landing in Moscow can only be performed outside Moscow, where for the further movement of the vehicle is required. In St. Petersburg, the city has several helipads, but flights over the city are only allowed on the Neva River. By purchasing a helicopter, it is mostly used as a convenient form of transport. Ideal for flight out of the city and business flights for short distances. For takeoff and landing aircraft must have airfields, which, unfortunately, at this moment in our country, to put it mildly, a problem. But it can be solved with the acquisition of the aircraft or seaplane – amphibians, then an alternative airfield will serve as a water surface. 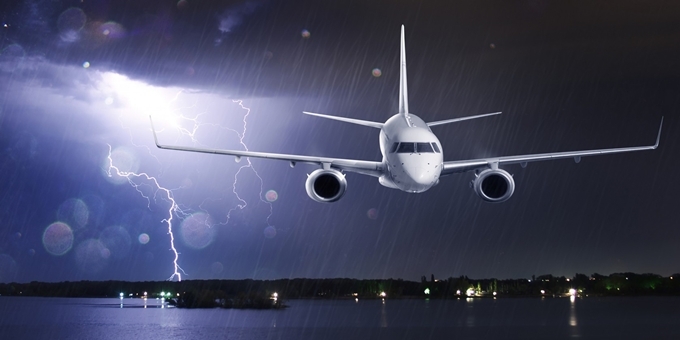 Aircraft can develop more speed and less fuel costs. The average speed for light propeller aircraft from 150 to 350 km / h. They can travel long distances, suitable for long-haul routes between cities. The flight range of the technique reaches 900 – 1500 km. Aircraft, except the function of transportation, purchased for sports, amateur purposes, to perform aerobatics. The planes and helicopters demanding weather conditions. It is necessary to take into account the vertical and horizontal visibility, abundant rainfall, possible thunderstorms and snow squalls. You also need to remember the time of day, as most light aircraft and helicopters intended for visual flights in the daytime. The helicopter is less susceptible to the values ​​may in some cases reduce the flight speed, altitude or, for security reasons, even land at the selected site from the air. The plane also has a certain minimum speed of flight, which is quite high. In the north-western latitudes helicopter will be more beneficial option as is often cloudy. Aircraft easier to manage. But they made the landing difficult. It requires a precise calculation, soft touch. Helicopter same management complicated. To operate in some kind of art, you must either engage a professional pilot, or learn to fly yourself. Required to take a course (theoretical and practical – 42 hours of flying) to obtain a private pilot certificate. Practical course – an important part of the learning process. Only during the flight with an instructor at first, then independent, develop skills of piloting. Every hour flight this skill is absorbed better. But the flights must take place on a specific schedule, long breaks between flights would not benefit. It is recommended to fly at least 1-2 times a week, in total – at least 2 hours of flight. Fly off more than 20 flight hours, with the successful training, you are able to try to fly on their own. Such flights are much better help you learn the ins and outs of the process of piloting. Education requires financial costs and the cost of it are different depending on the chosen type of vessel. The price of training depends on the cost of the flight hour, that is, fuel costs and maintenance costs Flying Club, instructor salaries. The average price of learning pilot a light aircraft about 5500 – 6000 $, the pilot of the helicopter about 13 000 – 14 000 $. The cost of the helicopter is quite high. For example, the price of the popular model of Robinson R44 2001 issue is about $ 400,000, and the 2011 model year – about 620 000 $. The cost of the helicopter on the market proven American brand Bell Model 206 650 000 $ – $ 750,000. 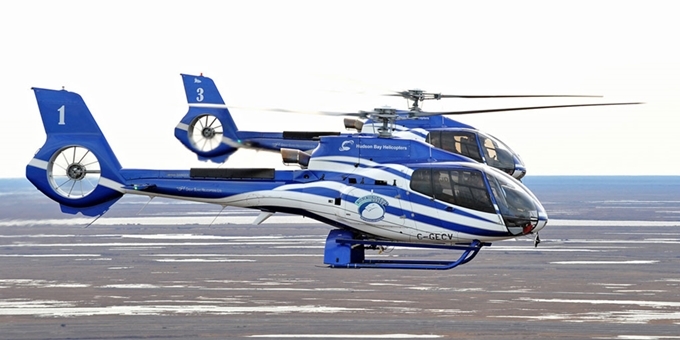 Type EC 120 Eurocopter mark 2002’s will cost you a total of about $ 1,285,000. These are approximate figures. The cost of each machine will depend on the make, model, year of manufacture, its service life and other factors. Buying aircraft will cost you less. Its cost will also depend on the brand and model, year and the period of operation of the vessel. Approximate price, for example, models of the brand Cessna 172SP in 2002 is 200 000 $. Aircraft Cirrus SR22 2001 – 2002 release cost about 195 000 – 205 000 $. Model popular firm Piper Seneca V 2001 can be purchased for $ 490 000. You can purchase and older aircraft, if the technical characteristics of a good standard. For example, Cessna-150 60-ies in USA will cost 50 000 – 65 000 $. In preparation for the purchase of flight equipment abroad, keep in mind not only its value, but also the additional costs, for example, a premium to the value for customs clearance (for a legal person, plus 42% of the invoysovoy value for individuals, plus 30%). Use and order and other aircraft requires a certain operating costs, which as well as the cost of the device significantly different. The amount of operating expenses for a helicopter rather high. For example, the cost of a flight hour EC-120b mark Eurocopter (without fuel and the services of pilots and equipment) – $ 250. Aircraft also less expensive in this regard. But it is difficult to give some numbers, even approximate, as the cost of one or the other transport purely individual. They will depend on the frequency of use of the vessel, consequently, fuel costs and fees for landing and parking aircraft at aerodromes, required maintenance work, possible replacements of certain parts, the cost of home and a number of other things. Before you do this or that the acquisition should try both kinds of transport. Fly, poupravlyat understand where you feel comfortable, what is your soul. To assess the financial condition of your budget. And then make the final decision and to proceed with the purchase.